NEW FOR G3 - Improved knuckle design for better control and increased durability. NEW FOR G3 - New body design for better heat dissipation. NEW FOR G3 - Adjustable glare guard for maximum versatility. This fixture represents the absolute best value in professional-quality LED lighting. Lifetime construction and components at a fraction of the cost of comparable fixtures. Lifetime warranty! New Improved knuckle design for precise aiming and locking in position. 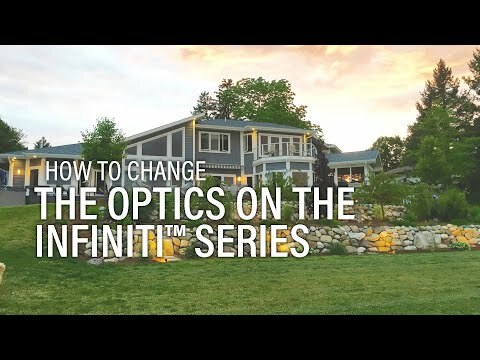 Interchangeable optics so beam angles can be changed in the field. 60º Optic (pre-installed) ideal for medium-to-wide flood applications. Easy-change to 35º Optic (sold separately). High-performance Cree® LED's with 4-step binning for color consistency and longevity. Cast brass construction with Antique Bronze finish for lifetime durability. Extremely robust moisture protection (double O-rings and silicone plugs) to prevent water intrusion and corrosion. Save time, money, and energy with these high-performance LED landscape lighting spotlights. Orientation Note: This fixture is designed as an up-light only. For downward-facing applications, please use VOLT downlight fixtures. Dimensions Entire Fixture: 5.65" x 2.35" Shroud 3" x 2.35" Body: 4.65" x 2.35" Stake: 10" x 3"
Subscribe to our newsletter and keep up to date with promotions and inspiration. Save money with upcoming specials, coupons & discounts. Can't remember your password, or need to change it now? Enter your e-mail address and we'll send you a code to reset your password. 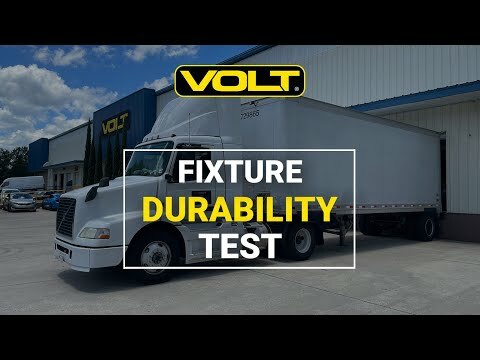 New to voltlighting.com? Get started below..
By creating an account, you agree to Volt Lighting’s Terms and Conditions. *Select a choice above to continue. Your sign-up has been successful! Thank you for signing up for a VOLT account! You can now apply to be a VOLT PRO. If accepted, you will qualify for product discounts and exclusive deals!